He is soo handsome! he looks just like her definately her mini me! Awwwwh, This Picture Is Really Cute!.. 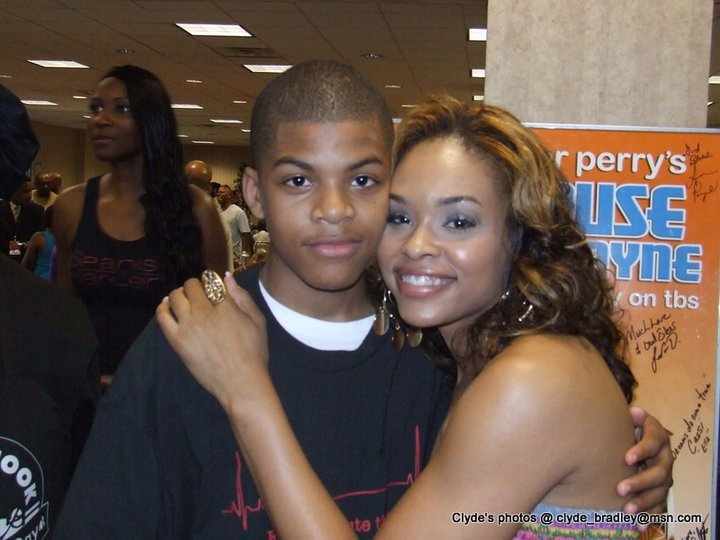 They Look Just Alike..
Awww he looks just like her .. he has grown up I bet you she is a GREAT mom... lol he is sooo cute!!! Awe!!!! I absolutely love this pic!! !